Citizen Metals is a leading manufacturer and exporter of Nickel Alloy 200 Flanges and Nickel Alloy 201 Flanges that are being designed as per the national and international standard quality of raw materials and thus making sure of their durability and high quality. 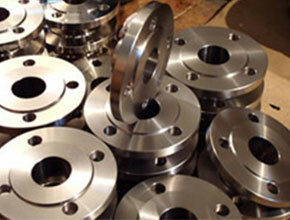 Nickel 200 Flanges are rough metals that can be exposed on the surface of earth. It has a few excellent mechanical characteristics such as low gas content, high terminal and electrical conductivity. 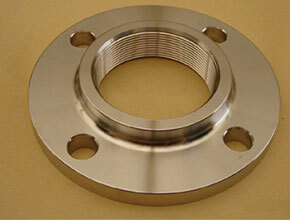 Due to these characteristics along with its chemical composition, Nickel 201 Flanges is very much resistant to corrosive corrosion and environment by neutral and alkaline solutions. It oxidizes at a stumpy rate in neutral and distilled water. 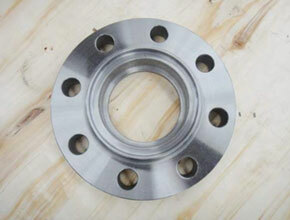 Nickel Alloy 201 Blind Flanges, Nickel UNS No. 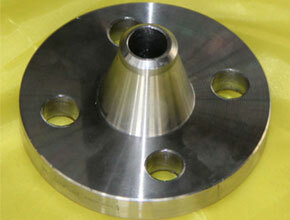 N02200/01 Weld Neck Flanges, SWRF Flanges Suppliers In India. Also known as UNS N02200 and UNS SN02201, these flanges can be customized in terms of thicknesses and sizes as per the specific requirements of our clients. We offer the same in quite reasonable rates to our esteemed clients.